Tickets for THE REPORTS ON SARAH & SALEEM are now on sale. CLICK HERE for details and the link to buy tickets! Tickets for THE FIREFLIES ARE GONE are now on sale. CLICK HERE for details and the link to buy tickets! 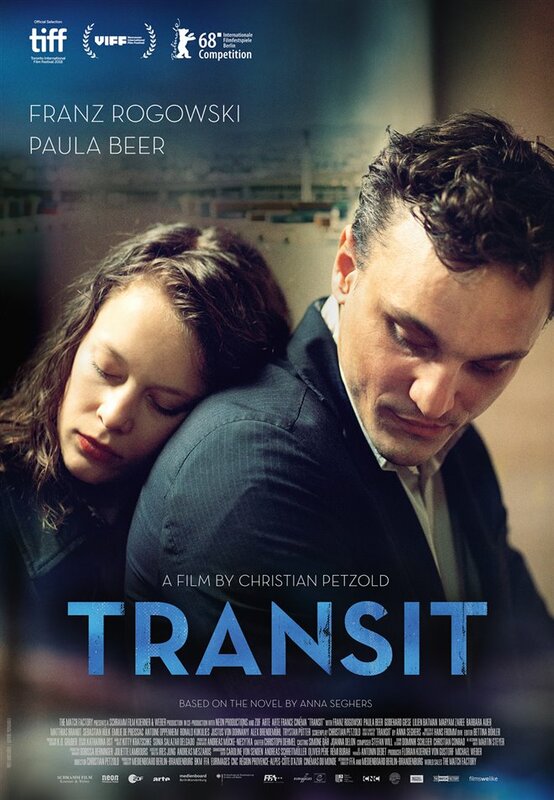 Tickets for TRANSIT are now on sale. CLICK HERE for details and the link to buy tickets! Tickets for 2019 OSCAR NOMINATED ANIMATED SHORTS are now on sale. CLICK HERE for details and the link to buy tickets!